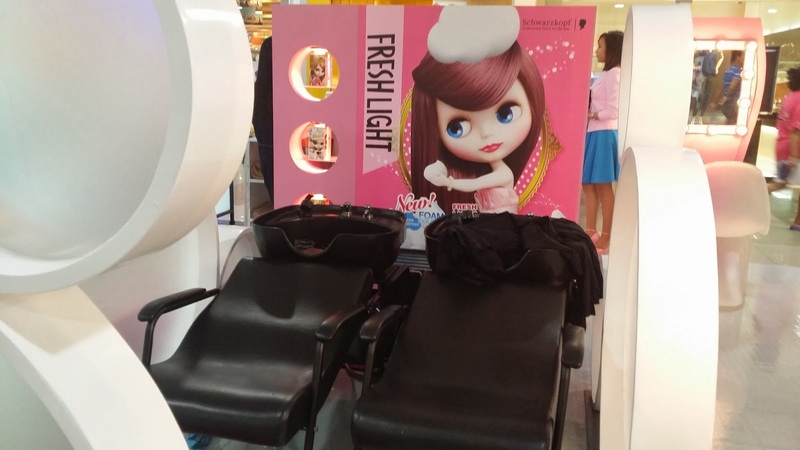 Freshlight is one of the latest Hair Color Brands to hit the Philippine market. 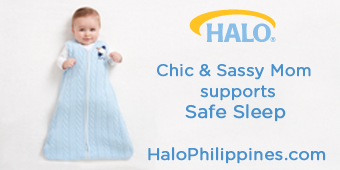 It's from the makers of the trusted salon brand worldwide, Schwarzkopf (same as Syoss). The packaging artwork features Blythe Dolls from Japan. So kawii! It's DIY home coloration in Cream and Foam range with super trendy color choices. 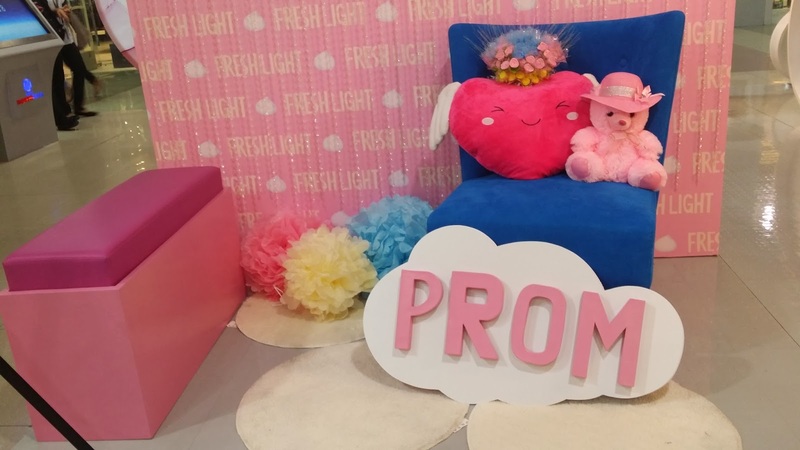 For this love month, Freshlight, together with Watsons Philippines, are showcasing an event called Promposal Done Right by Freshlight. 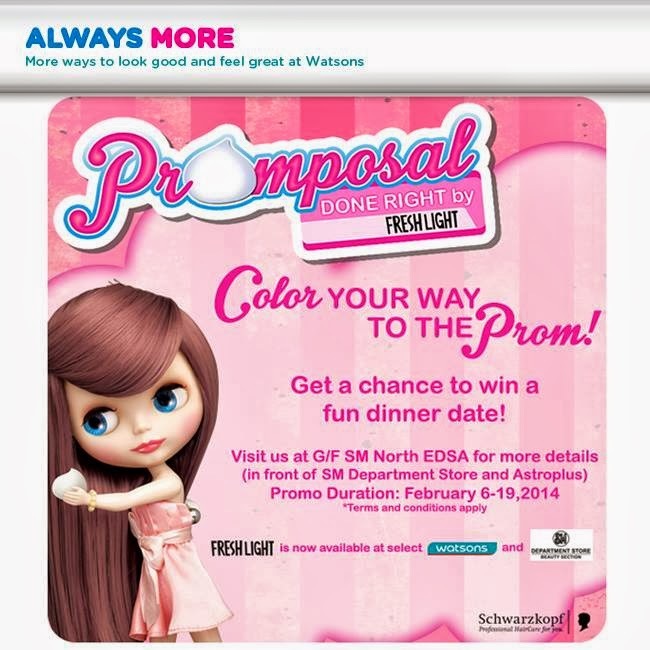 I just learned that another much awaited fanfare for this love month onward is the promposal. OH! Apparently, it means a proposal from someone asking another person to the prom. It is the combination of the words "prom" and "proposal." It seems that at times, it's as exciting, as theatrical and as lavish as the usual romantic event. Awww! 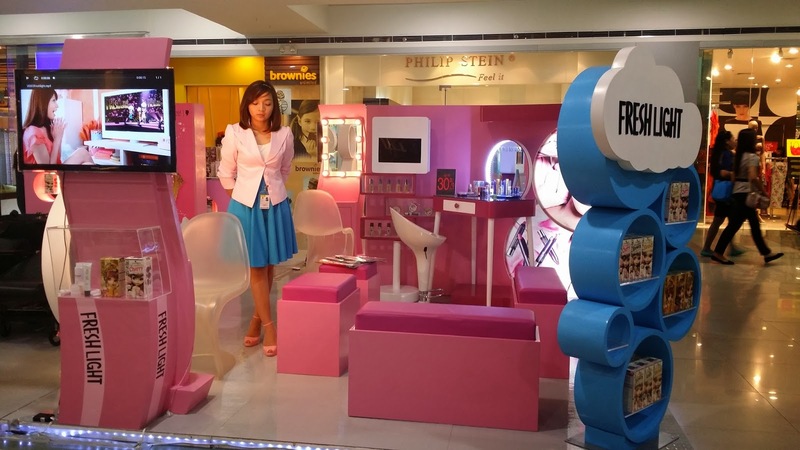 To color your way to happily-ever-after this love month, do visit the Freshlight booth in SM North Edsa. It is staged to prettify, and with several hair color to choose from, you'll definitely be in fashion this season. So if you're hoping to score a successful promposal, or if you're promposing (you go girl! 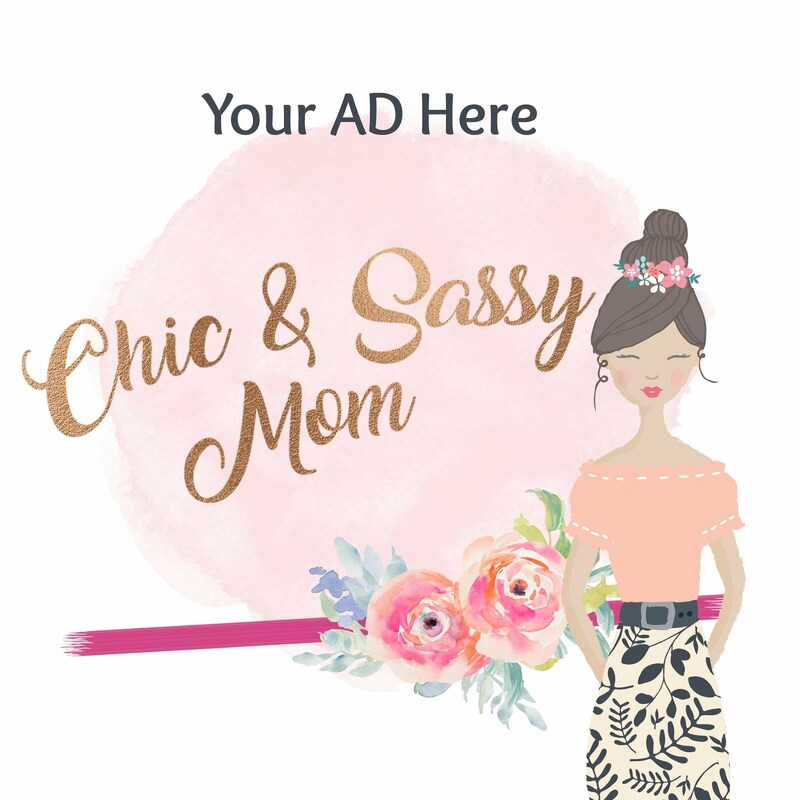 ), or you already won yourself a promposal and on your way to the prom, or very applicable to my age group, getting ready to your V-Date, I say this is the practical venue to get affordable hair and makeup. 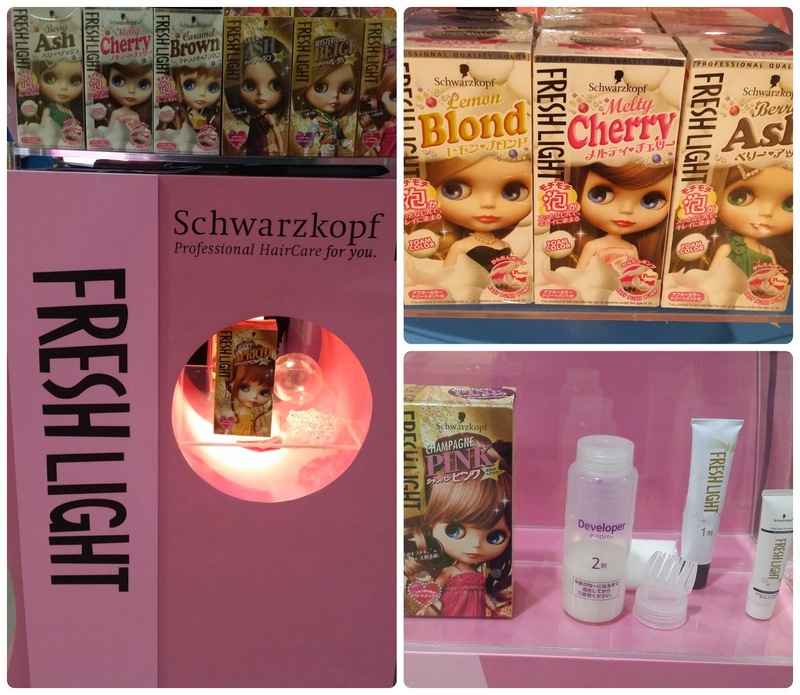 Freshlight by Schwarzkopf brings fashionable edge to Filipinos' most wanted hair colors. With the Freshlight Foam Coloration line, hair coloring has never been easier and more fun. After purchasing your Freshlight Hair Color of Choice, you can have it applied for free, plus have your hair styled by the Hair Stylist on stand by for your styling whims! You can also have your makeup done. Prom with Me? Definitely! The stage is set for your promposal! It's happily ever after for everyone here in the activity area of Freshlight.